Supernova, the mag for curious kids is an educational magazine, targeted at children between the ages of 8 and 15. This bi-monthly publication aims to make children aware of issues which affect them, their community and the environment, by giving them tools and inspiration to become active and responsible world citizens. 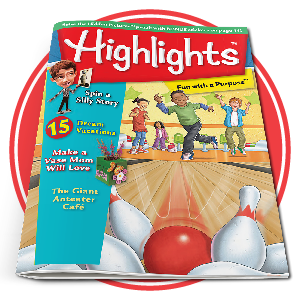 Highlights ™ magazines are known for their “Fun with a Purpose” content and are filled with stickers, crafts, activities, and vocabulary-building exercises. Written and created in the USA, BK Publishing is the only supplier of their magazines in South Africa. 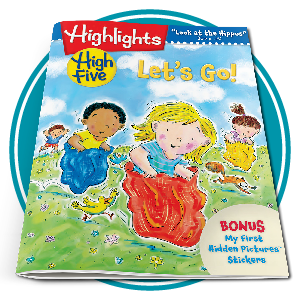 The magazine includes a mix of fiction, non-fiction, poetry, puzzles, crafts, science experiments and interactive entertainment. Kids explore new topics, investigate cool subjects and find out about the world around them.